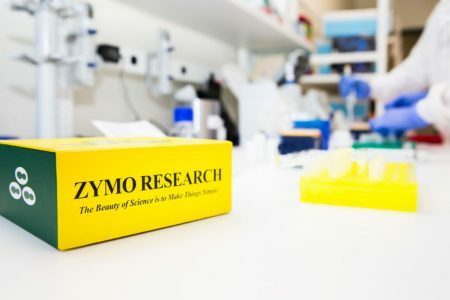 Zymo Research has developed a range of premade, chemically competent E. coli strains for high efficiency transformation (> 108 transformants/µg pUC19 DNA). These innovative Mix & Go Competent Cells feature a streamlined transformation procedure that eliminates heat shock, long incubations, and the need for electroporation. With the chemically competent Mix & Go E. coli from Zymo Research, a scientist can transform cells in less than 20 seconds… Simply mix and plate! Zymo Research also provides the reagents so researchers can make their own Mix & Go Competent E. coli from their favourite lab strains. Included is a specially formulated growth medium, ZymoBroth™, which enhances the transformation efficiencies of many K- and B-strains of E. coli. Increase transformation efficiency and decrease transformation time with the Mix & Go system! This is a summary of the E.coli products of Zymo Research. 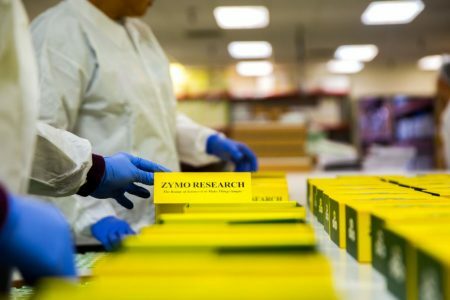 For the complete overview of products visit https://www.zymoresearch.com/e-coli. For pricing, please inquire via our contact form. The Mix & Go Competent Cells from Zymo Research offer the simplest and most efficient means of E. coli transformation. 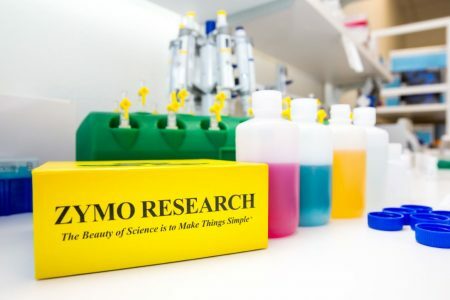 Zymo Research’s scientists have developed a unique method that completely eliminates the need for heat shock, lengthy incubations, and outgrowth steps. Simply mix DNA with the cells then spread directly to a plate… Mix & Go! The competent cells are highly efficient and can be used for cloning, sub-cloning, library construction, etc. These can be purchased as individual 100 µl aliquots or as 50 µl aliquots in a 96-well format. XJ Autolysis™ E. coli offer a new alternative for recombinant protein expression and lysis. Autolysis strains are efficiently lysed following treatment with arabinose and the induced expression of bacteriophage λ endolysin. Coupled with a single freeze-thaw step, the cells greatly simplify protein expression and purification. 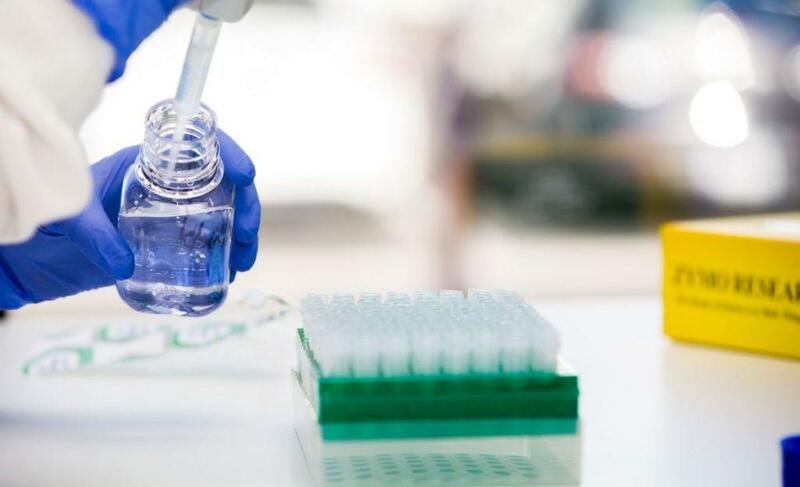 They are also available with a DE3 lysogen encoding the T7 polymerase for expressing recombinant proteins driven by the T7 promoter, and all Autolysis strains are suitable for nucleic acid purification. 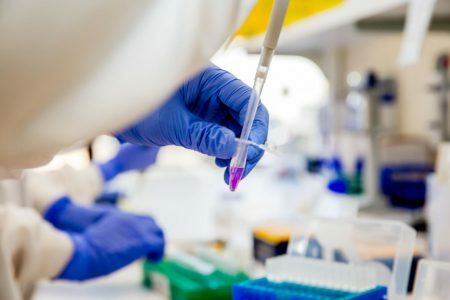 The scientists at Zymo Research have developed uniquely formulated reagents that make it easy to generate Mix & Go Competent Cells from current E. coli strains that are available in the laboratory. With the Mix & Go transformation method, requirements for heat shock and related procedures are no longer necessary. Instead, Mix & Go bacterial transformation can be performed by adding DNA to Mix & Go Competent Cells and spreading onto a plate. Transformation efficiencies are typically on the order of 108-109 transformants/µg plasmid DNA with most E. coli strains. Simply grow the E. coli strain of your choice, wash, and then re-suspend the cells in the provided buffers. The cells are now transformation ready! 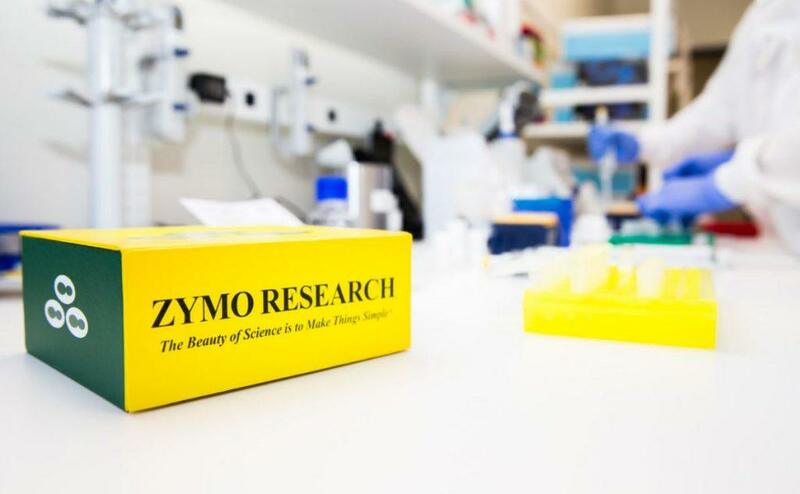 To enhance the transformation efficiency, Zymo Research offers a specially formulated growth medium used for the preparation of highly competent E. coli cells for DNA transformation, ZymoBroth™. When compared to classic SOB growth medium, ZymoBroth™ dramatically increases transformation efficiency, typically on the order of 5 – 100 fold (depending on the E. coli strain).